Pressure mats are an excellent choice for hard to protect areas. 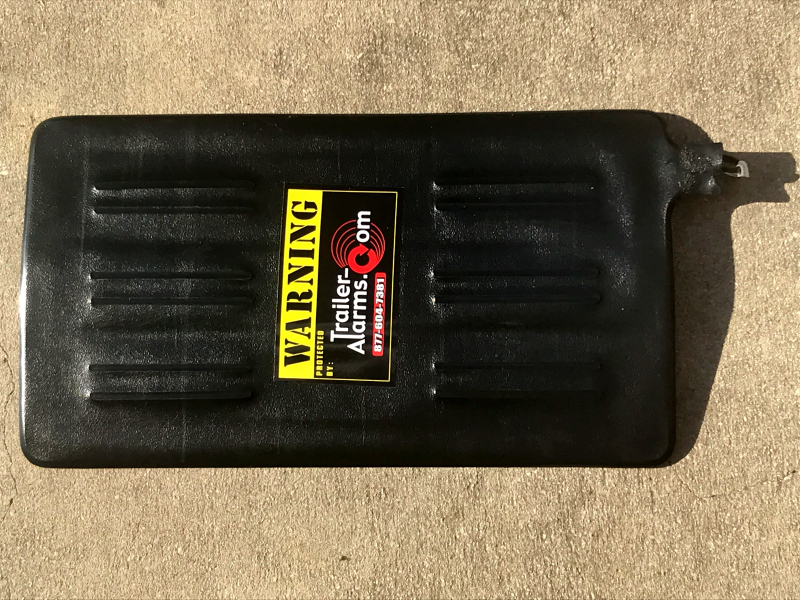 Simple operation, low cost, ease of installation, and most importantly, no false activations make pressure mats ideal for entry and area protection. Good lower cost option compared to a motion sensor. All pressure mats are made in America from high quality materials and 100% tested before shipping.